It goes without saying that not only does music take innumerable forms, life without music is dull and meaningless. When you’re feeling lost, alone or any other unhappy emotion, music is essentially your best friend, no matter the genre you listen to. You might even compose music yourself if your passion for the art form runs strong in your soul. Naturally, any conversations about music you might have are likely to turn to the musical legends of Western classical music. 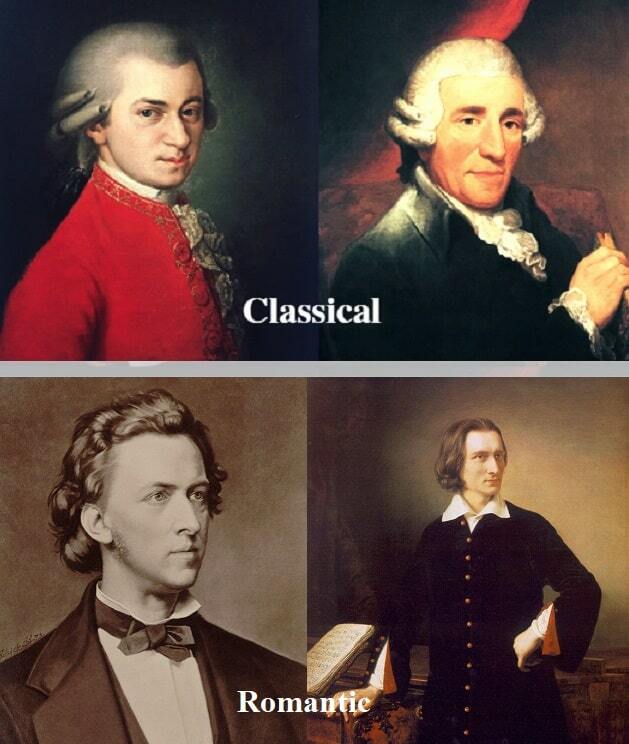 Two such legends are Wolfgang Amadeus Mozart and Ludwig von Beethoven. They weren’t just influential in their own time. Their work is so potent and so well-known that they’ve influenced contemporary artists. 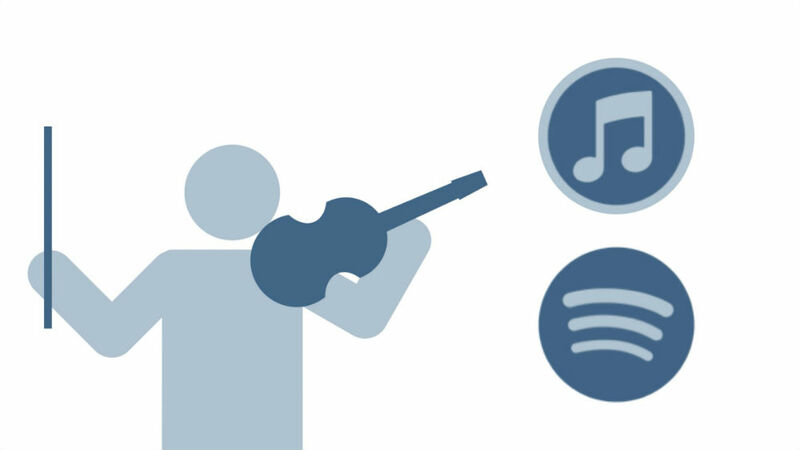 Even if you’re a composer whose chosen genre is not strictly classical, chances are high you like a good portion of what’s commonly heard on classical radio stations, let alone what you might have simply heard during college-level music history classes. 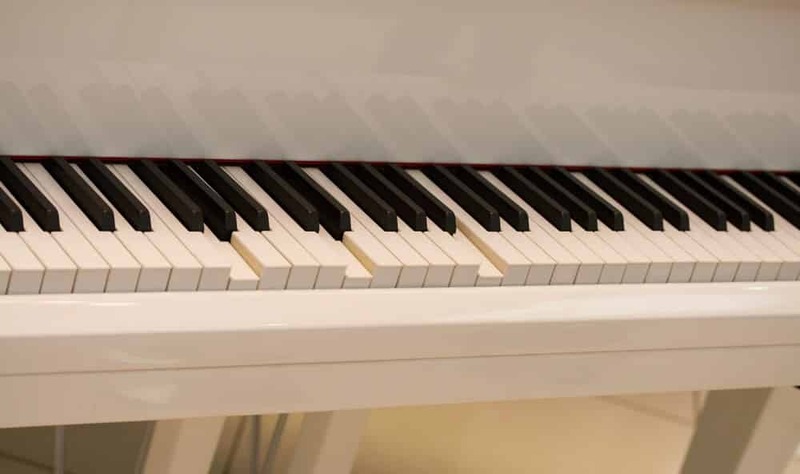 Ultimately, Mozart and Beethoven contributed much to what we know as “Western classical music,” and are the first two names to come up in conversations about the topic. So, let’s continue with examining each composer’s gifts to our minds, hearts, and souls. Mention Mozart to anyone who loves classical music, or is familiar, at least, with the concept of “The Mozart effect,” and you’re bound to hear people bandy about various famous works that have appeared in movies, been recorded countless times by equally countless ensembles, and so on. The funny thing about Mozart’s time and the way people lump him into the “classical” genre as a whole, is that technically, the Classical era in music overlaps Baroque (Bach’s era) and the Romantic era (partially Beethoven’s time). Case in point: if you listen first to Bach’s pieces, which are quite heavy and ponderous with lots of counterpoints, and then move to Mozart, you’ll hear a subtle-yet-pronounced shift to a lighter, clearer melody-and-harmony construct, the one we’re more familiar with these days. Of course, “Marriage of Figaro” only scratches the surface. He’s famous for having composed multitudes of pieces, ranging from opera to concertos, sonatas, and symphonies. So if you wanted to, you could easily research his many works (some of which he allegedly had composed in his childhood years), write down the names of each, and have listening material to last you months. The amazing thing about Mozart is that each piece is truly unique while having an overarching style that’s recognizable according to the period during which he was most prolific. The effect Mozart has had on Western classical music is such that the field of psychology made something of a big deal out of the concept that if a person listens to Mozart, it supposedly raises one’s IQ. This theory was certainly tested in the realm of the way babies’ brains develop, and many parents do dream of raising a child as brainy and gifted as Mozart was. 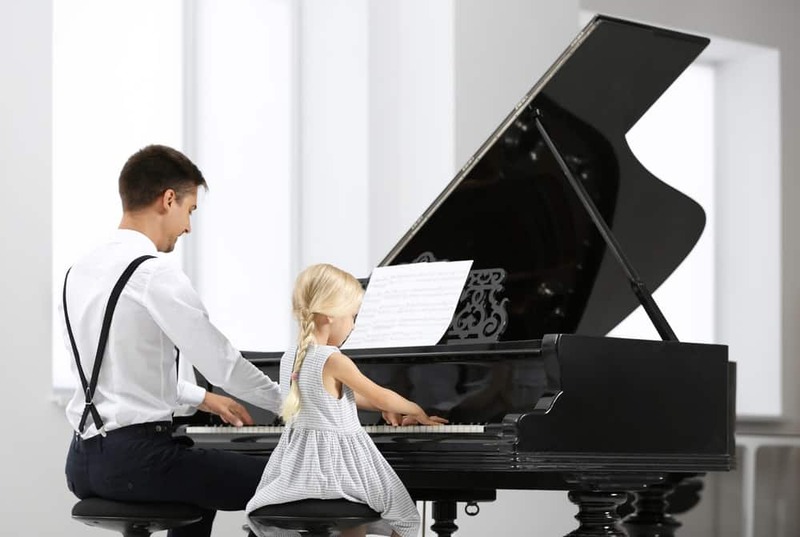 Now, whether your child will actually turn into a genius by listening to classical music overall is still up for some debate. 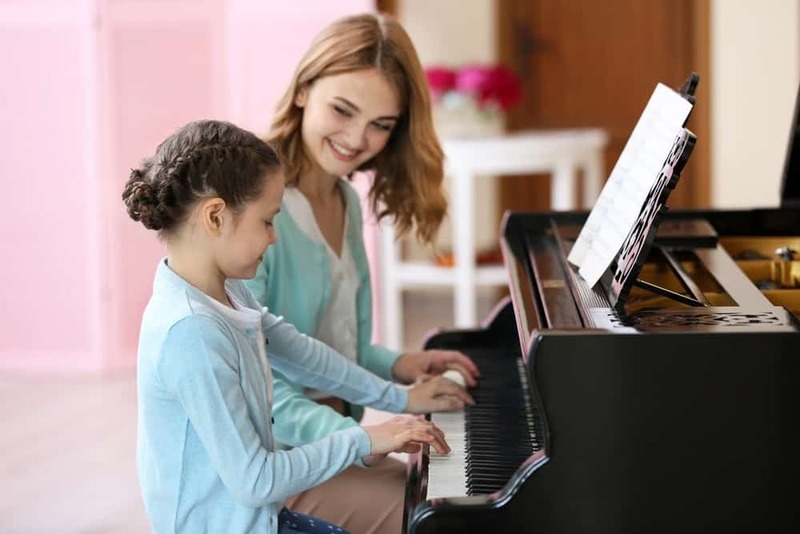 But introducing your child to music such as Mozart’s could certainly increase the likelihood of your child feeling generally happier, given the merry nature of Mozart’s work. And when the children are happy, it does tend to leak over into the parents’ world, and vice versa. So go ahead, throw a little Mozart on in the background during your morning rush to work or school and see how everyone feels. Now, let’s turn the topic to Beethoven, another legendary composer whose work you just can’t mistake for anyone else’s. 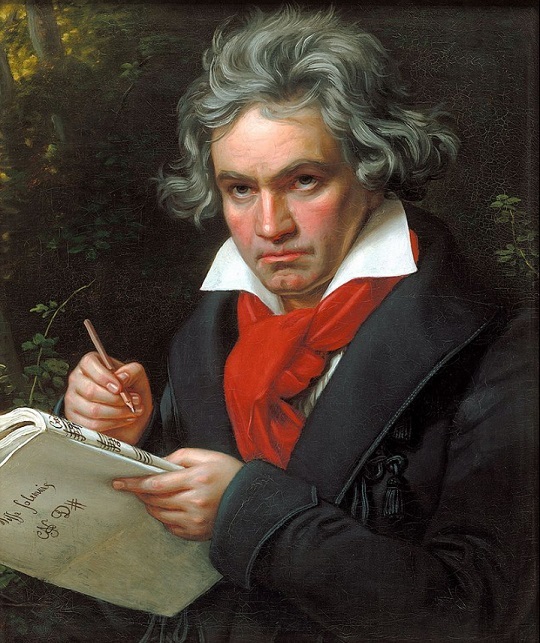 Anyone who knows anything about this truly “immortal” composer knows that Ludwig van Beethoven suffered multiple personal hardships, yet kept composing in spite of them all. 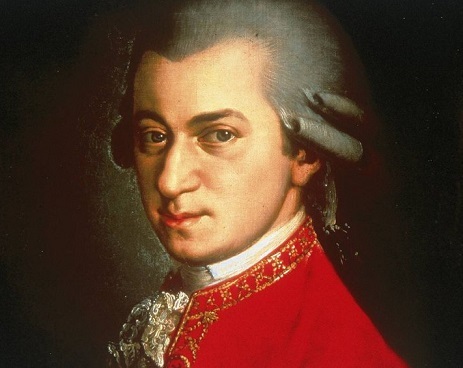 Those who dig a bit deeper know that when he truly began writing music, he composed in Mozart’s shadow, creating works that would have done Wolfgang much credit. Ironically, Beethoven never truly set out to be a composer for the sake of being a composer. Instead, he mostly concentrated on studying others’ works and performing them, which is a discipline at which he excelled. He just happened to fall into the composition, more or less, but ended up truly pursuing the discipline under the instruction of Franz Joseph Haydn, who was Mozart’s contemporary. His work ranges over a long period of time, but much of his more well-known work was written in the latter part of his life. 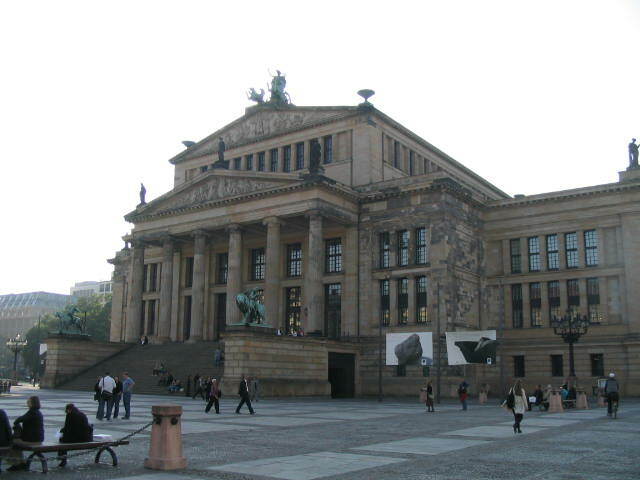 One such work is the Missa Solemnis as well as the ever-famous 9th Symphony, which includes the choral tapestry of sound that is the An Die Freude, aka “Ode to Joy.” Additionally, if you’re a fan of his compositions for strings, try out his String Quartet #14. It contains seven linked movements that continue on without a break. 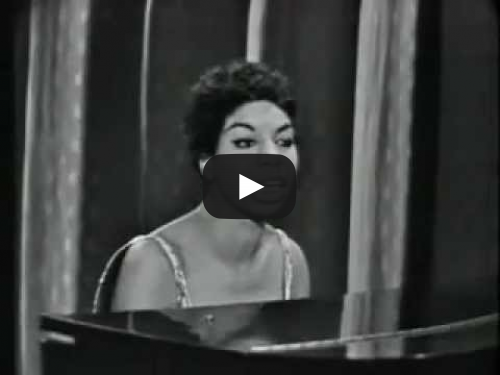 Of course, there are always his delightful piano works, two of which are the famous “Moonlight Sonata,” and “Fur Elise.” Historians have long debated who the “Elise” was to whom Beethoven was referring, but they’ve narrowed it down to a very probably three young ladies of whom he was enamored. Can there truly be a contest of which composer was better? Not really. Music is an art form that is meant to be subjective. 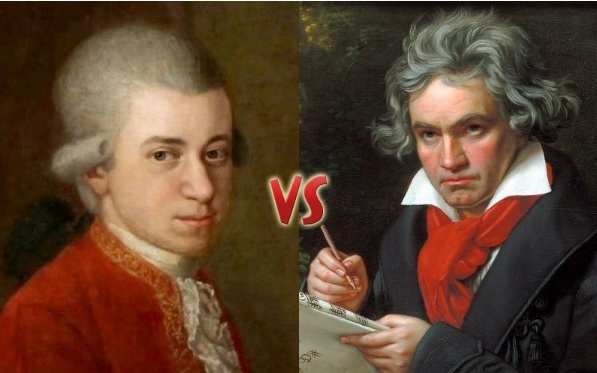 You can either prefer Mozart, or prefer Beethoven, or adore them both, but to make the call as to which reigns supreme? It just can’t be done. It’s very difficult to make a comparison between the two legends, as each has something unique to offer the listener. Mozart, as we’ve stated before, is often light, airy and cheerful. 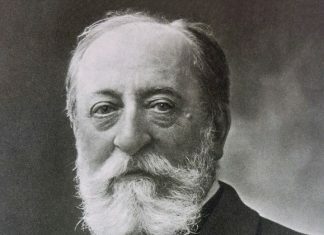 Even his more serious work, Ave Verum, has a “floating” feeling that makes the listener feel lighter in spirit by the end of the piece. Beethoven, on the other hand, wrote music that is extremely reflective of his own stormy, fiery genius (Symphony #5) as well as his love of nature (Symphony #6, the “Pastoral”). Some people suggest he was bipolar, which might lend some credence to a certain despondent air in some of his work. On the other hand, his life trials and the accompanying stress make it difficult to discern the truth for sure. Whatever the source of his inspiration, or at least, the need to express in musical form any emotional happiness or turmoil, Beethoven, like Mozart, has left a delightfully indelible, passionate mark on people’s experience of classical music. 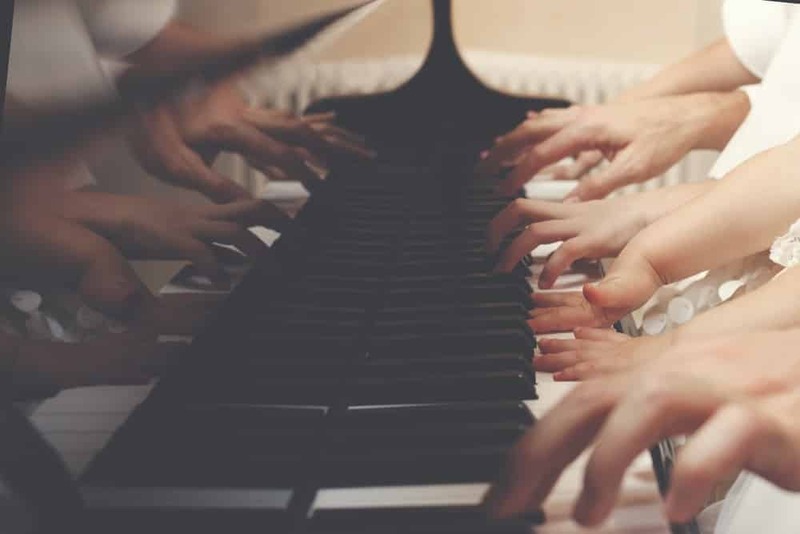 The inherent power of music as an art form is that it inspires everyone on many levels, no matter what genre you focus on, either as a listener, composer, performer, or all three. 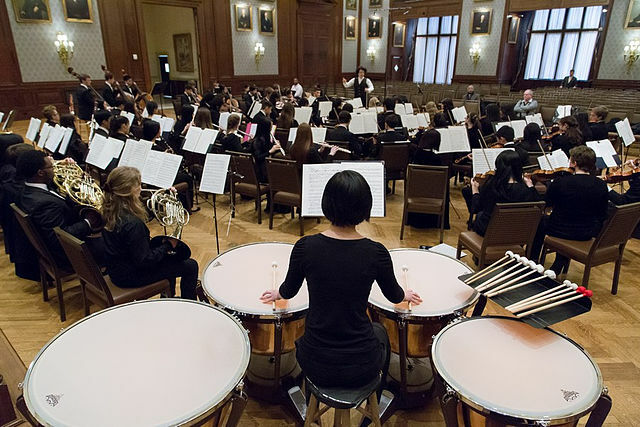 Western classical music is one of the best bedrocks of education and inspiration a 21st-century musician can have, especially with Mozart and Beethoven influencing just about everyone who hears them. It could be said that, now, more than ever, we need music to soothe quite a number of grieving, unhappy souls, and unite people in defiance of those who seek to divide. 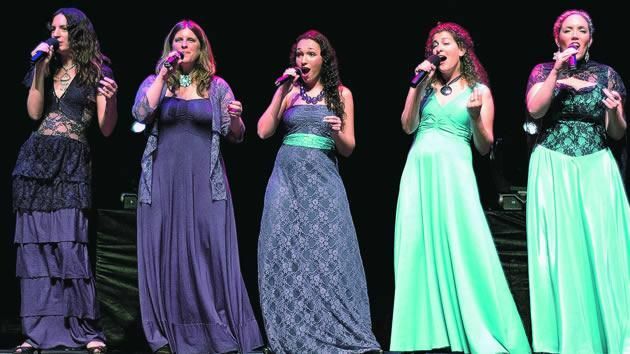 This can be achieved through Mozart’s lilting, amusing minuets, his rip-roaring opera “Marriage of Figaro” or his joyous “Eine Kleine Nachtmusik,” among many other works. Or healing can be found through the fiery emotional catharsis Beethoven’s work provides, via the Missa Solemnis, or his wistful “Moonlight Sonata,” and of course, Symphony #9. But whatever composer you choose for your daily dose of musical bliss, catharsis, or both, be comforted that these two legends and their music are not going away anytime soon.